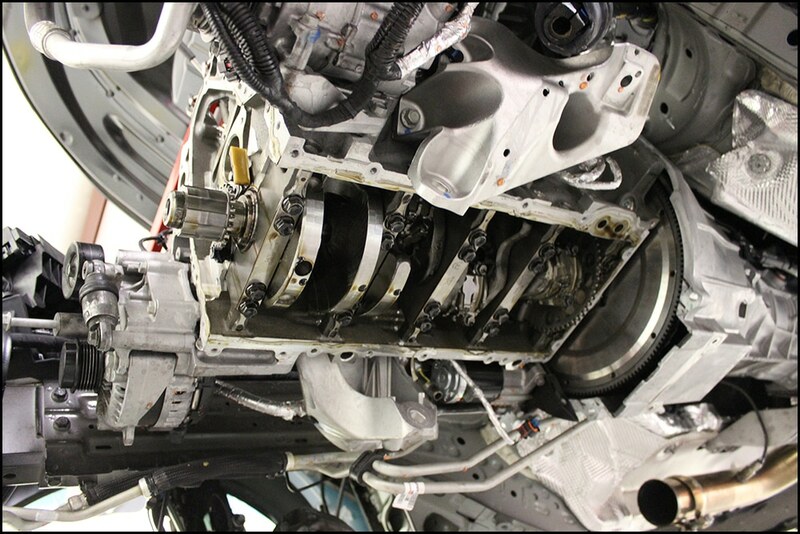 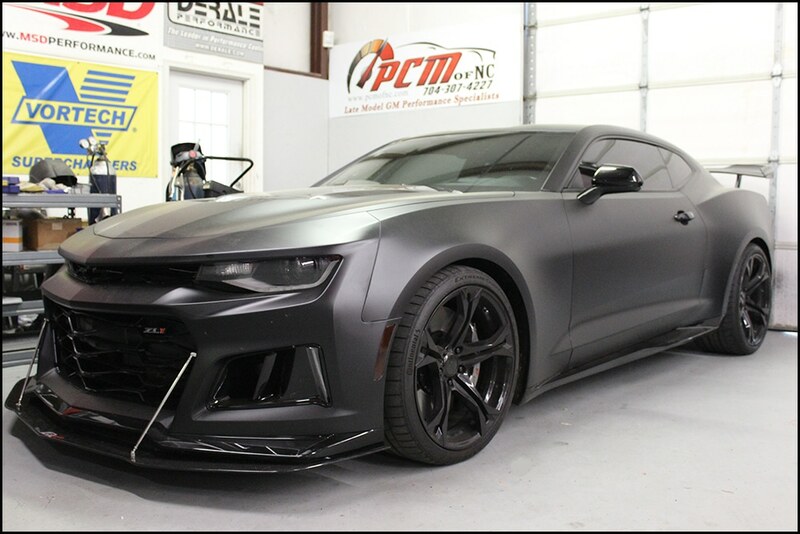 2017 ZL1 LT-4 Cam Install – PCM of NC, Inc. The LT-4 Camaro’s are great right out of the box – but with mods, are even better! 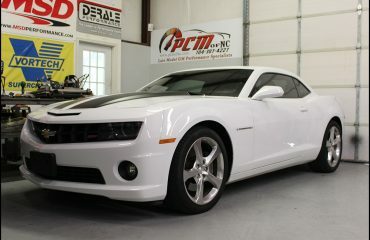 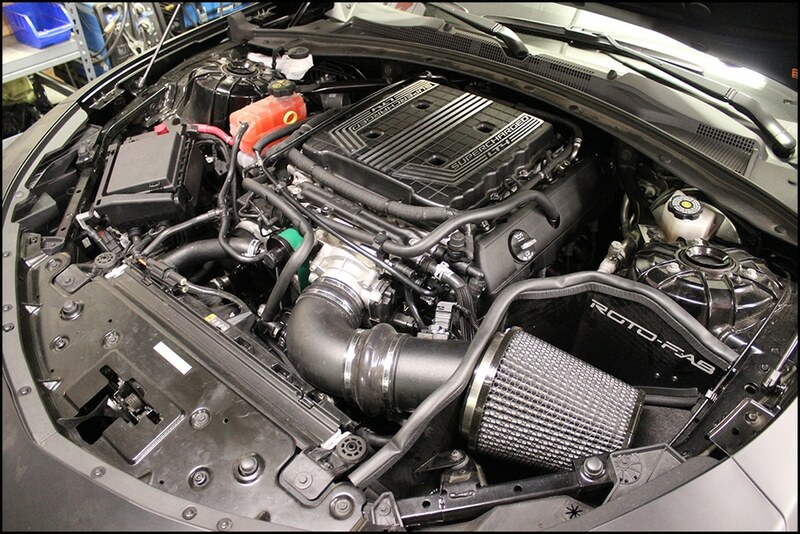 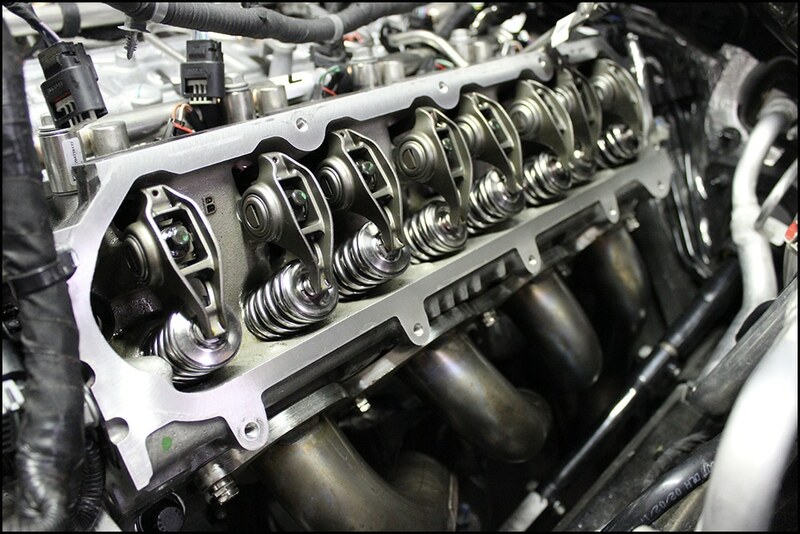 This build features a Rotofab Cold Air Intake, Kooks Headers, additional boost and a cam install. 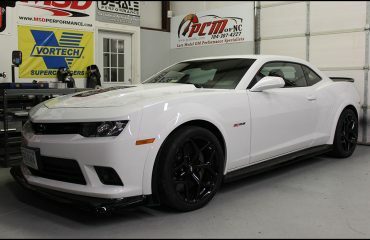 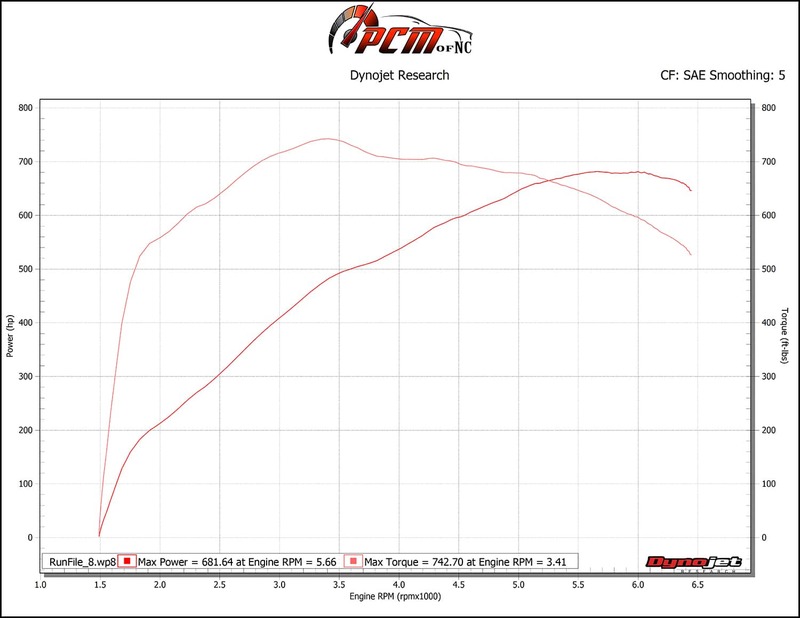 After dyno tuning, this slick looking machine finished up at 681 hp & 742 ft/lbs tq. 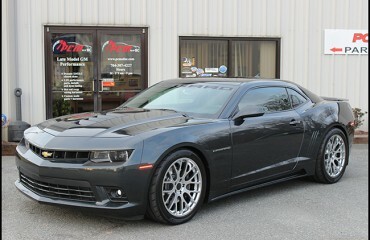 Awesome sound and nice driveability as well.